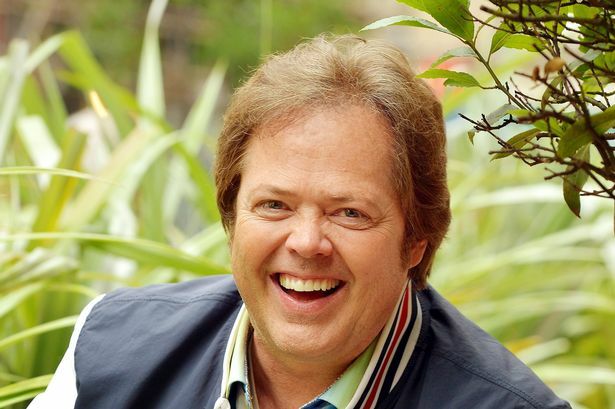 Jimmy Osmond, from the award winning selling group the Osmonds to join the line up of presenters for the 6th annual National Reality Television Awards taking place on the 29th of September 2016. Jimmy Osmond began his 50 year show business career at the age of three. He was the first in his family to receive a gold record at five years old. Jimmy Osmond began his 50 year show business career at the age of three. He was the first in his family to receive a gold record at five years old. Collectively, Jimmy as a solo artist and with his family, share 56 gold and platinum records and other prestigious entertainment awards. Jimmy still enjoys making and producing music today with his latest release being “Moon River & Me.” Jimmy has also had the opportunity to preform in musical theater including everything from playing Teen Angel in “Grease” on the West End, to Billy Flinn in the play “Chicago,” to Captain Hook in the British Panto “Peter Pan,” and many more. Jimmy purchased the Andy Williams Moon River Performining Arts Center in Branson, Missouri from Andy’s family in 2014. Honoring Andy’s wish that he keep his legacy going, in 2015 Jimmy debuted the productions, “Moon River and Me” and the “Andy Williams Christmas Extravaganza.” The shows pay tribute to his mentor and lifelong friend, whose television show gave the entire Osmond family a platform to launch their careers. In addition to performance dates at the Andy Williams Performing Arts Center, both of these shows are currently being taken on tour in both the U.S. and throughout the U.K.
Jimmy is an advocate for children’s literacy, is Chairman of the Osmond Foundation and continues to sit on the board of trustees for Children’s Miracle Network Hospitals. Previous article Big Brother winner is left gobsacked..